There has been progress this week on ALPHA, BOOK 2: WAYWARD SON! Chapter 9 has been completed, although my friendly neighborhood proofreader has yet to have a chance to review it. Meanwhile, I am working feverishly on Chapter 10, the aftermath of Alpha's heroic rescue efforts. Chapter 11 will be the transition period between Days 1 and 2. And in Chapter 12...? 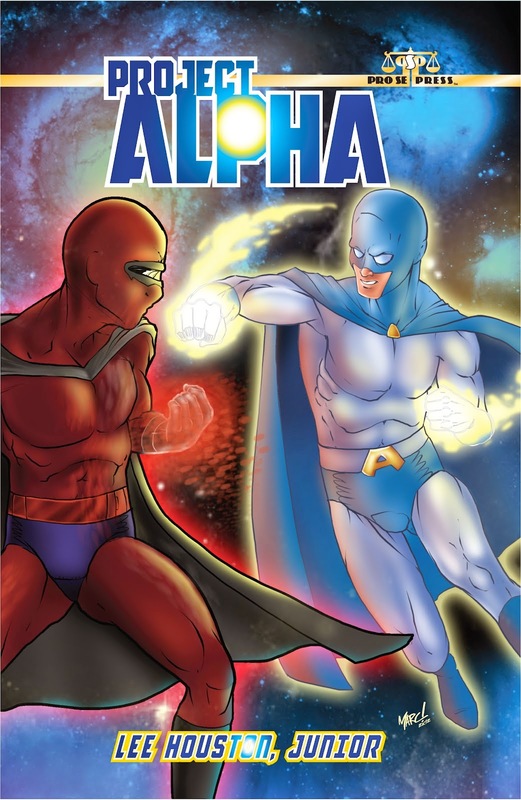 As mentioned previously, this will conclude Alpha's first day on whatever planet he's on now, and no, you will have to wait until BOOK 2 comes out in 2015 to discover where our fledgling champion is. Have gotten plenty of guesses, especially several since BOOK 1: PROJECT ALPHA was first released. A couple of them were correct too, but I won't spoil the mystery for the rest of his fans. Meanwhile, The Free Choice E-zine is doing well. As it's humble Editor-In-Chief, I'm proud to announce that we've already received over 3500+ page views from our loyal readership this month, and still have almost two full weeks left in October 2014 as I post this. I can't help wondering where exactly we will end the month. The E-zine has done a couple of 4000+ page view months before, but could we possibly break 5000? Will just have to wait and see. In any event, I better get back to work now. Take care, and I'll see you around the Internet.